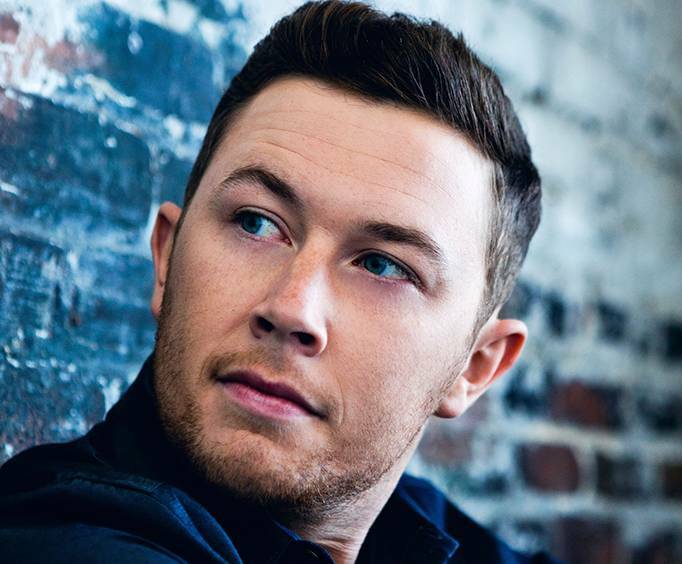 Scotty McCreery is not scheduled to perform in Branson this year. 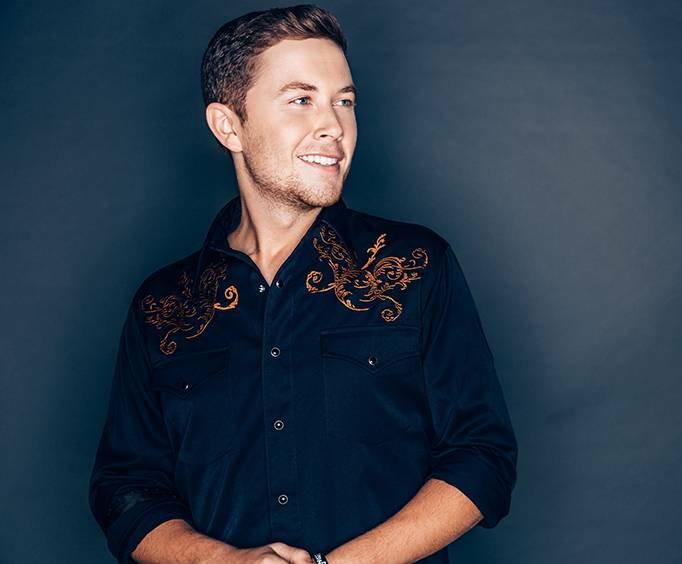 For one night only, fans of Scotty McCreery will be at the marvelous Mansion Theatre, where they will be treated to a terrific evening of live music. This country music star hit his fame when he won the tenth season of American Idol in 2011, five months after which, he released his first studio album. His first hit after completing the series was 'I Love You This Big,' which turned out to be to be the highest debut for a debut single since 1990, topping Billboard's Hot Country Songs chart at number 32. This amazing musician has been playing guitar and singing since a young age, getting his interest in music when his grandmother gave him a book about Elvis Presley. When in high school in North Carolina, he was enrolled in music, starting out singing tenor, then later switching to sing bass. He was also involved with singing in his church, and a vocal ensemble in school called the Die Meistersingers, which was started by his choral teacher. This vocal ensemble toured around the United States. Two years prior to his winning American Idol, he entered in and won the Clayton Idol competition held by a radio station at the Clayton Harvest Festival in Clayton, North Carolina. This led to him performing local shows with the radio station that would raise money for sick children. He was also one of thirty-six finalists in a contest called Rip the Hallways, which was a singing contest for teenagers across North Carolina. After performing in a few benefit shows and variety shows that were held locally in his home state, he went on to try and audition for American Idol. At the young age of 16, he auditioned and was voted to go to Hollywood. After performing most of his sets with country songs throughout the show, he was voted as the winner of the season, making him the youngest male to win the contest and the second youngest winner overall, at age 17. Make sure to head out to the Mansion Theatre to see this magnificent performer for a once-in-a-lifetime experience! Book your reservations now!